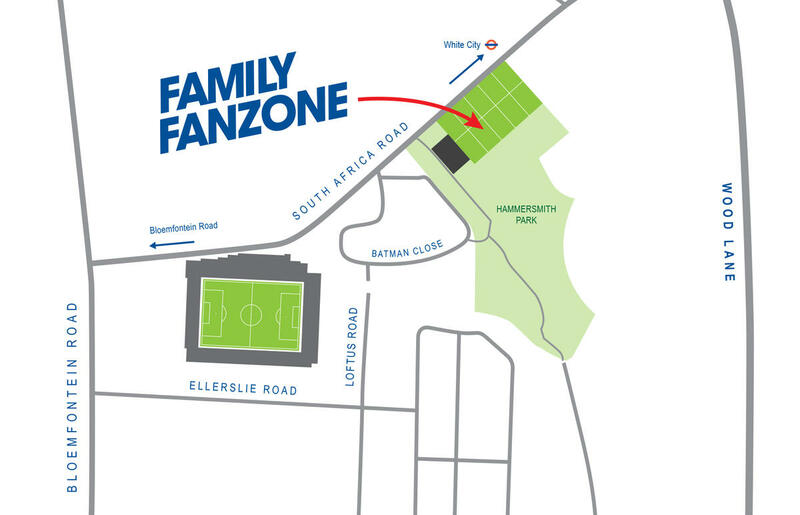 The Fan Zone, which is located at the Play Football pitches on South Africa Road for this season, is open from 12pm until 2.30pm (for a 3pm KO) and features a number of fun family activities including a speed cage, quick feet activity and face painting! 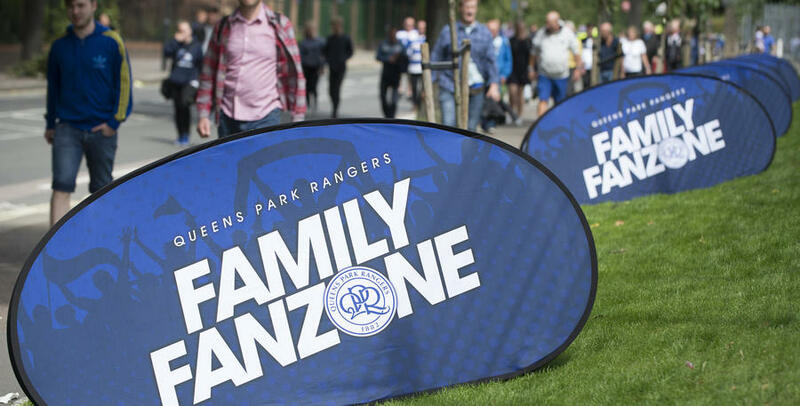 There will even be at least one first team player in attendance to sign autographs and pose for photos at most matches, so make sure you visit the Fan Zone at your next visit to Loftus Road! Keep an eye out on this page for further information ahead of our next game at Loftus Road. If you’re bringing kids to Loftus Road, the best place to enjoy your matchday experience is in our dedicated Family Stand. Situated in the lower tier of ‘The Loft’ stand behind the home goal, families get a great view of the match up close to all the action! To ensure a great family atmosphere, all fans buying tickets in this area must have a junior in their group, and Under 8s go free if accompanied by a full paying adult. To qualify for these free tickets, you need to supply a copy of your child’s passport or birth certificate to the Box Office beforehand. Kids can enjoy taking part in a range of activities in the Matchday Activity Centre which opens 90 minutes before kick-off. From playing on our Nintendo Wii and designing your own kit to measuring up against our players, there’s something for kids of all ages. The Family Stand offers three refreshment kiosks, as well as a merchandise kiosk, Jude’s Store.